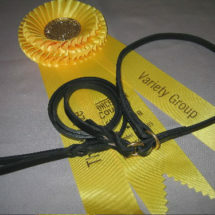 Here’s Gershwin modeling our 1/2″ Combination Rolled Collar and 6′ x 1/2″ lead, both in Havana Brown. Order these as a Set and Save! 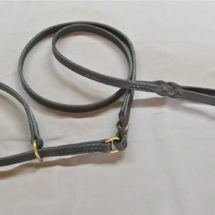 All sizes 14″ – 24″ = $79.00 per leash and collar set. 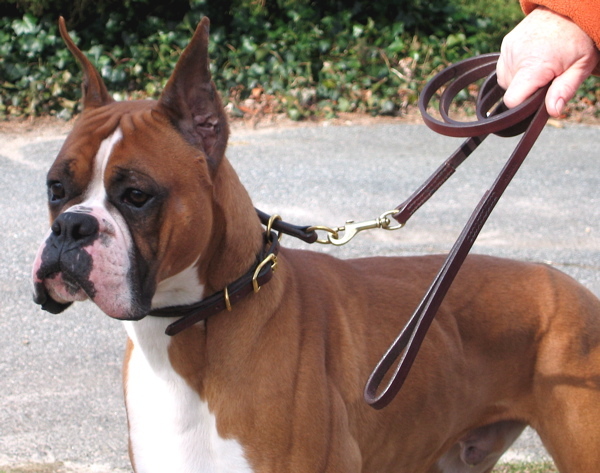 Here’s Gershwin modeling our 1/2″ Combination Rolled Collar and 6′ x 1/2″ lead, both in Havana Brown. Order these as a Set and Save! 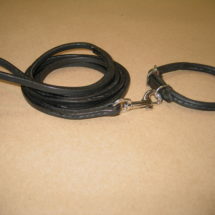 All sizes 14″ – 24″ = $79.00 per leash and collar set.